Viewing 24 of 59 items. 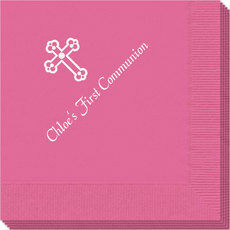 Set of printed beverage napkins with the cross logo as shown with your personalization. 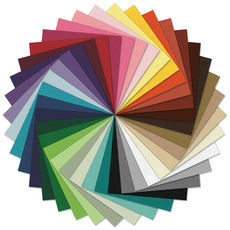 You select napkin color and imprint color. Positioning and typestyle only as shown. 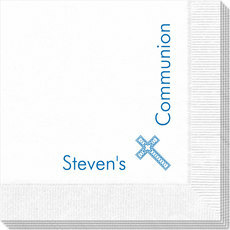 Additional napkins sizes..
Set of guest towels with corner layout and inspirational cross design positioned in the right corner as shown. You select the guest towel color and imprint color. Quality 3-ply thickness. Approximate.. 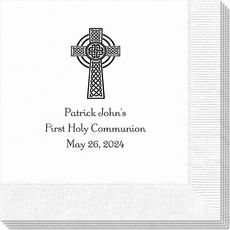 These quality photo napkins will add the finishing touch to your special event. 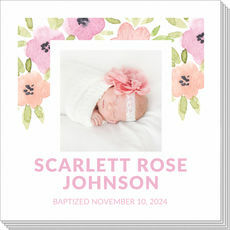 This is a set of white 3 ply photo napkins which offers a nice large space for your digitally printed images and..
Set of quality 3-ply beverage napkins with your choice of personalization. 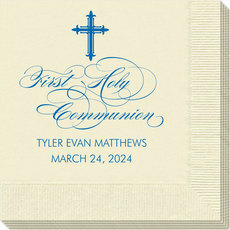 We offer monograms, initials, standard designs, lines of text with several layout options. 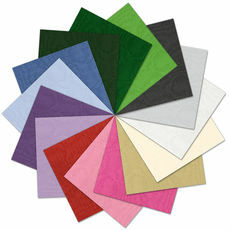 Your choice of napkin color,..
Set of quality 3-ply guest towels with your choice of personalization. 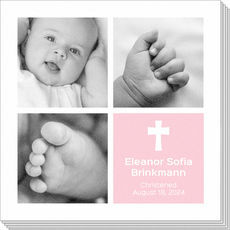 We offer monograms, initials, standard designs, lines of text with several layout options. 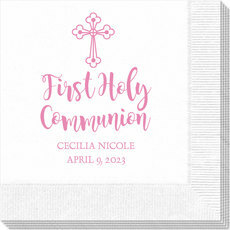 Your choice of napkin color, imprint..
Set of guest towels with your choice of napkin color, imprint color, typestyle and positioning of personalization. Approximate size 4.5" x 8". Quality 3-ply guest towels you'll be proud..
Set of air-laid paper napkins which have the look of linen with a thicker, plusher, more luxe feel. 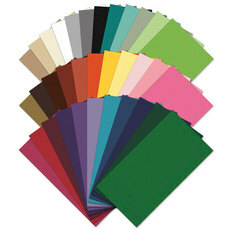 Select your napkin color, imprint color and personalization. Many designs and typestyles..
Set of air-laid paper guest towels which have the look of linen with a thicker, plusher, more luxe feel. Select your guest towel color, imprint color and personalization. Many designs and typestyles.. These quality photo napkins with a watercolor floral border will be picture perfect for your next party. 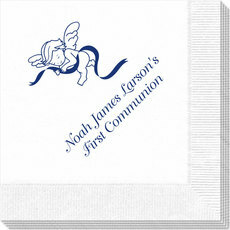 This is a set of white 3 ply photo napkins which offers a nice large space for your image and..